Applied in manufacturing spherical tank, boiler, chemical reactor and nuclear power station lining. Applied in manufacturing wind tower, bridge, engineering machinery, etc. Applied in high-rise building structure, etc. Provide coil subject to demands. 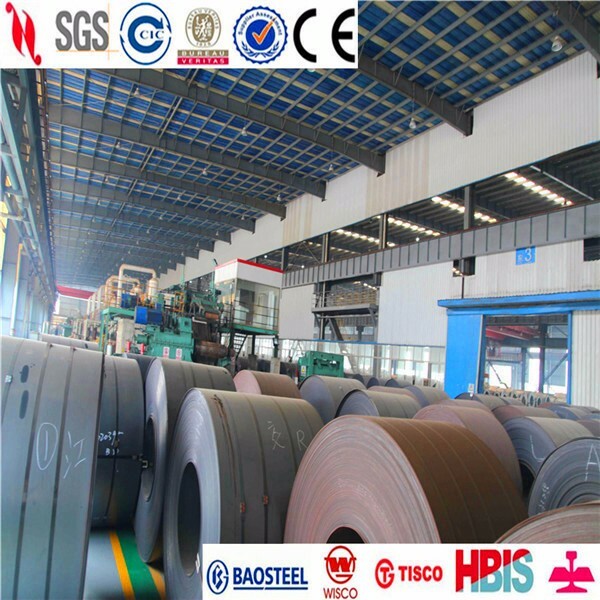 Other grades of coil could be provided as well. Applied in manufacturing ocean, coastal and inland ships and marine platforms in accordance with the specification of various classification societies. Applied in marine wind tower, bridge, engineering structure, etc. Plates applied in power plant chimney, power plant recirculation water piping and structural parts bridge, etc. Various kinds of wear parts including mining, engineering machinery, etc.